Often the mothers of the bride and groom are the last to be recognized, and the first to be over looked. We at Blushing Bride realize how important mothers are, and although the bride is always the “Queen”, we never forget the “Queen Mother”. 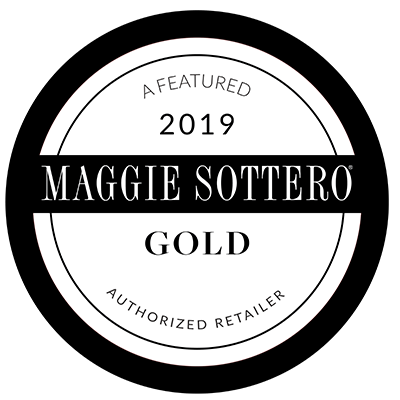 ori Lee by Madeline Gardner Collection owes its singular beauty to its impeccably designed and meticulously executed details. The collection offers couture styling complemented by exclusive fabrics, unique hand-beaded detailing and embroideries. Mother of the Bride dresses, women’s suits, and formal ball gowns designed with the sophisticated mother of the bride in mind. Cameron Blake designs Mother of the Occasion dresses and ladies suits that are both classic and stylish. Ursula of Switzerland is focused on Special Occasion fashion, Mother of the Bride Dresses and Evening wear dresses for the petite, missy, plus & womans petites. 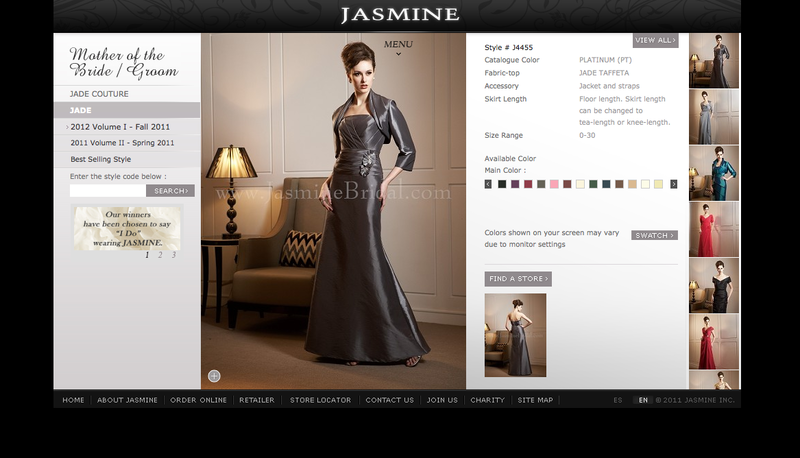 Jade is the popular Mother of the Occasion brand made by Jasmine Bridal. Saboroma evening gowns are empowering costumes enabling women to express passion, femininity and elegance.